Besides her flourishing career and a blossoming love life, Nadine Lustre has the most supportive and the most adorable family. Behind the glitz and the glamor of show business, Nadine is the happiest when she gets to bond with her parents and siblings. Bon appétit! Happy Fathers Day Daddy! ?? Family Dinner. 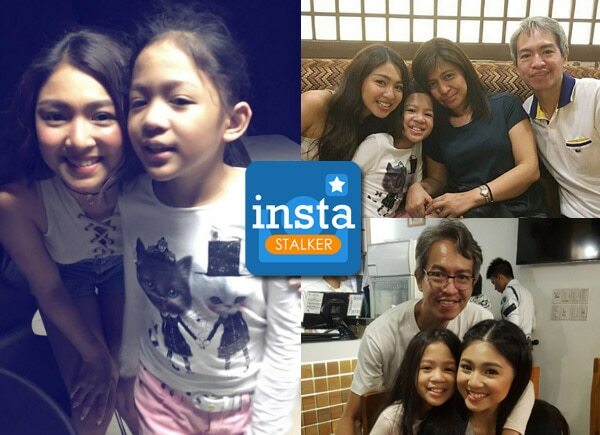 Welcome back ate Nadine!